This place was so lovely we extended twice! Breakfast was included with a drink along with free bikes to see the city. The mini fridge was stocked (with fair prices on the drinks) which was super convenient. And the beds were INCREDIBLE! I've been travelling a long time and they've been the best beds so far! The staff were also incredibly helpful and despite there being a slight miscommunication at check-out it was handled quickly and ended with a friendly good-bye. I would definitely reccomend this place! Thank-you Thien Tan! This homestay is probably the best accommodation I've stayed at on my trip through south east asia. Extremely kind and helpful people, very clean room with very comfy bed and an amazing breakfast (many options to choose from). Above all that, they give you advice about places for great food and sightseeing, you can hire their bikes for free, laundry service was perfect and cheap (20k a kilo) and they can even arrange the bus transfer for you to Hue (probably other places too) including pick up service from the homestay. I stayed here for three nights and it was perfect. It's a bit further away from the old town of Hoi An, but this results in a more gentle neighbourhood with still lots of great restaurants around for slightly cheaper prices. When I checked out I recieved a bottle of water for on the road. 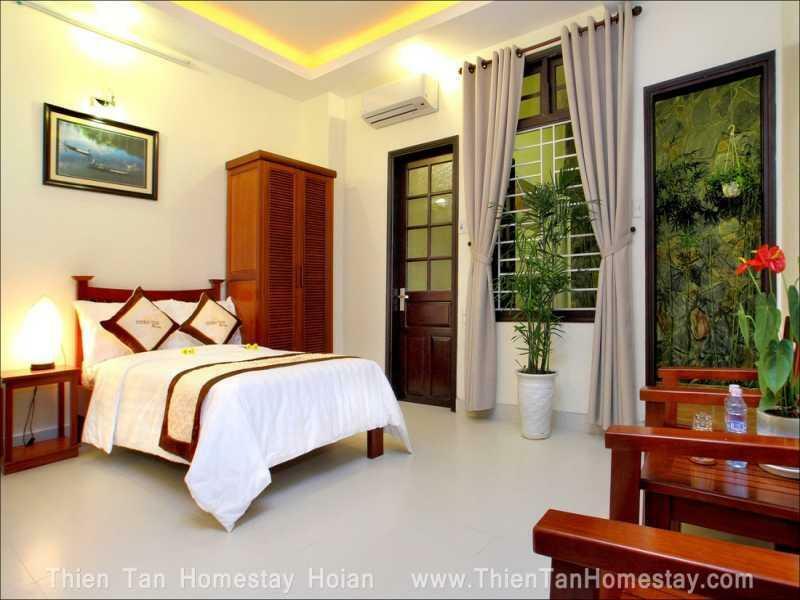 Thank you Thien Tan homestay! We arrived early morning and were greeted with smiles breakfast of egg or omelette fruit baguette and coffee. checked into our room striaght after breakfast at 9am and had a wonderfully hot shower! The bed is perfect with memory foam pillows. clean and tidy with modern bathroom and good view from balcony. The staff are the shining stars of this homestay. They are exceptionally helpful have excellent english and always smiling. the lady on reception even gave us free water for our walk to the bus stop on leaving. nice touch! Free bicycle hire or a 20 min walk to hoi an town or 30 mins to beach . thankyou for a wonderful stay! A little ways away from Old Town but the hotel provides free bicycles for guests! Definitely a huge lifesaver and the best way to get around Hoi An. Loved the staff, the rooms and the breakfast here. Would easily stay again! Only complaint was that the bathroom door is a sliding barn door style set up. Doesn't provide the most privacy if sharing the room. This was not really a homestay, but a house converted into a small bed and breakfast. 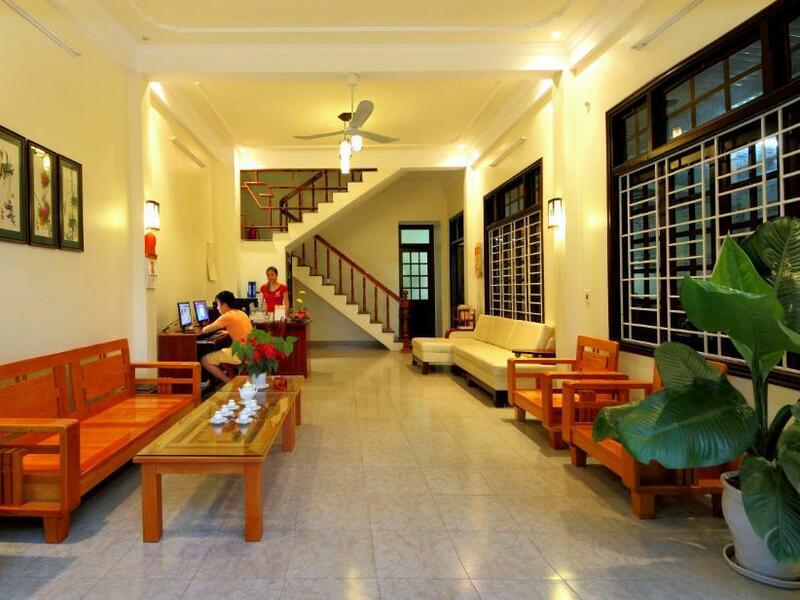 Nhung and her staff were very friendly and accommodating, and welcomed us as if family. They treated us to homecooked Vietnamese lunch and we really enjoyed it. 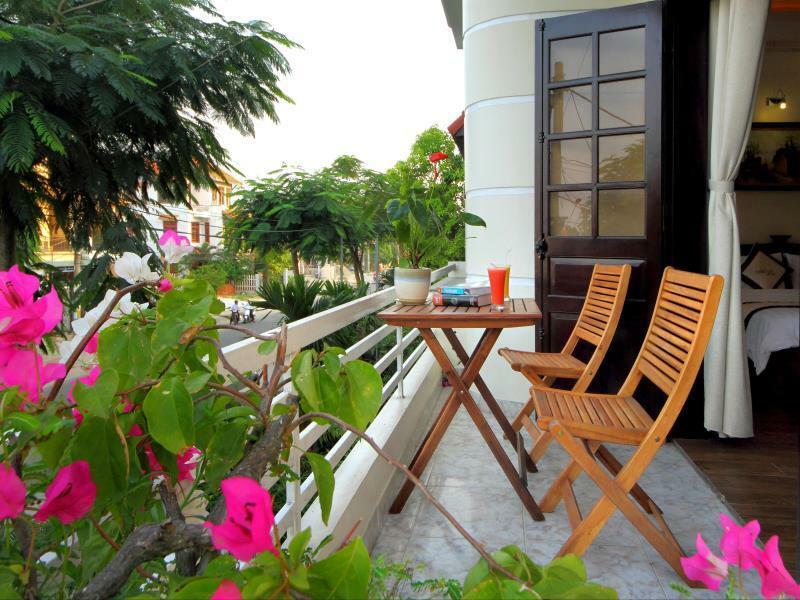 The location is 15-minute walk to Old Town Hoi An and 15-minute walk to Tra Que village. We loved the spacious toilet and bath and the fact that they cleaned our room everyday. very clean, nice staff, delicious breakfast and free bicycle rent! I cannot recommend this homestay enough, we extended our stay as we felt so at home. 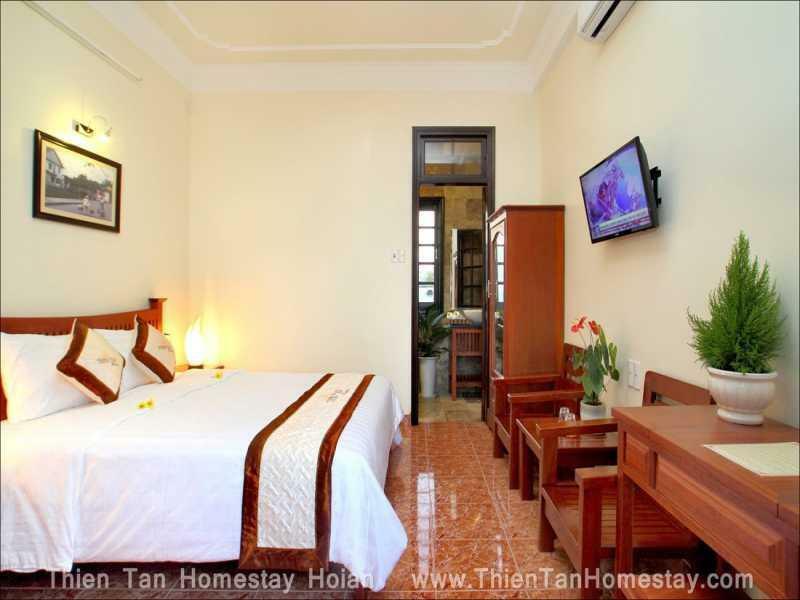 Perfectly located midway between An Bang beach and Hoi An old town (10 min cycle with the free bicycles) this place is excellent value for money and the rooms are beautiful. The staff are a true asset and are willing to help you with everything (and so friendly!). Breakfast was always good and you have a standard choice from the menu. We would definitely stay again! The stay was good & the staff were warm & friendly. The only downside to the hotel was that it is located on the main drag from Hoi An to Danang so there was a lot of road noise from early in the morning till late at night. Nice location, walking distance to restaurants, and about a 15 min bike ride to the beach or the old town (bike rental is free) we also enjoyed banana pancakes for breakfast! Room was spacious and clean. hot water, and good AC. Would recommend! Friendly staff, good location not too far from the center and the beach (taxi to either was $1). Beds are super comfy! The homestay is on the main road, so a bit noisy but it's fine if your room is on the opposite side. Free bicycle, good breakfast, big room. very good and modern room free bicycle OK breakfast best stuff!